Attractive stationary is a time-tested and classic touch of any business. It is also great for personalized notes for an extra special "thank you" or "I'm thinking of you." 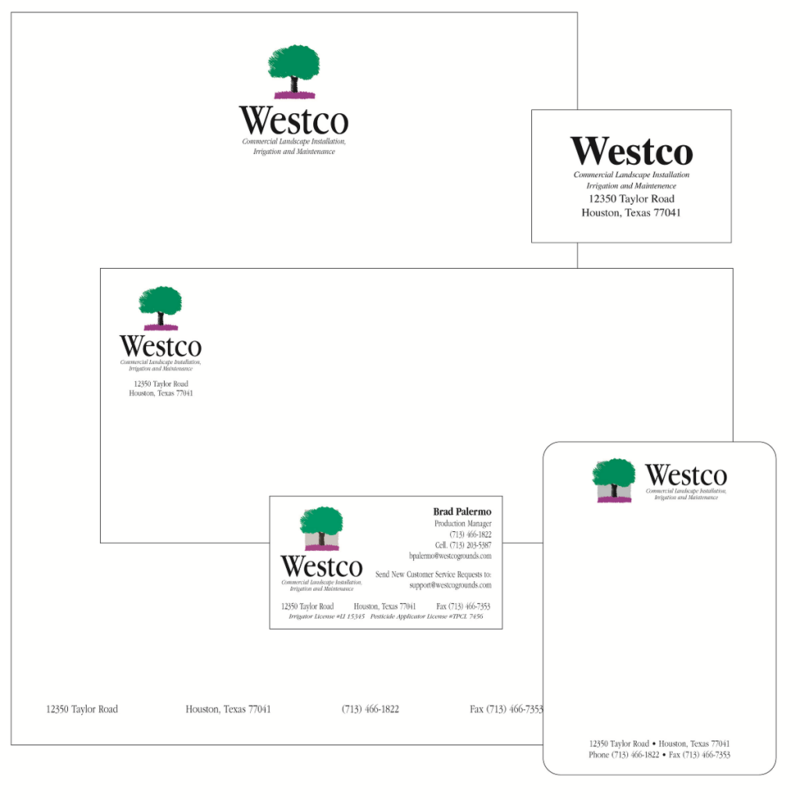 Let us know about your design ideas or submit your logo and we will create the perfect stationary for you or your business. Full color options are available.